I am an expert at not being the expert. I have made a career out of being a professional non-expert. 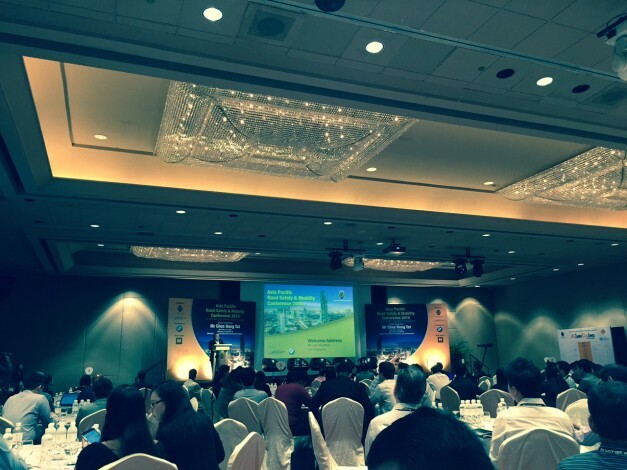 Global Experts from all over the world had been flown in to give their view on the future of safe road travel. A person who with any stretch of the imagination cannot be called an expert on road safety. So why did they select me to be one of the speakers? Because it makes a lot of sense to bring in someone to give a different perspective, because when all are coming from the same industry, have similar background and experiences then the ideas presented tend to be the same. It is often the job of a professional speaker. It’s like how kings historically used to have a Jester who could speak the uncomfortable truth in front of the king without the risk of being killed. Or how Ceasar had a slave whisper “you are mortal” in his ear so he would not start to think he was a god with all the praise he would be getting from “yes sayers” around him. So does that mean that speakers are just modern day jesters or slaves? Because it is not that the industry experts are wrong. It is just that it is always dangerous when one “truth” become “the truth” in an industry. And that’s why it makes sense to bring in someone who know nothing about an industry to speak at an industry conference. Lesson: Take pride in being the one with a different expertise. It’s one of our strongest selling points as speakers. Contact Fredrik by clicking on the email symbol below. 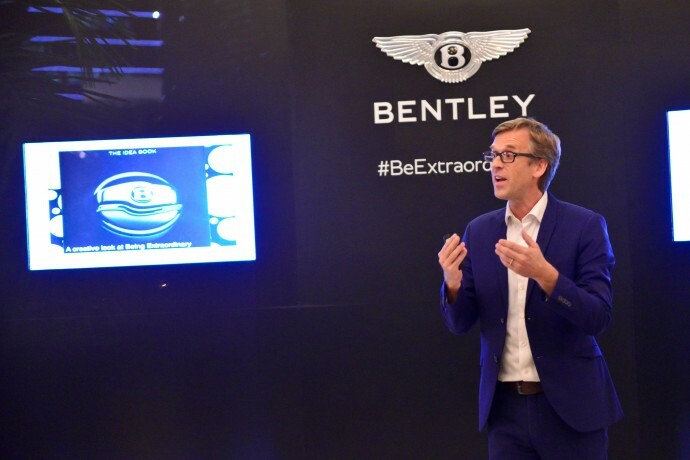 That was the question that I had been asked to answer as Bentley Motors invited me to be their speaker at a VIP dinner for a few select guests of theirs in Singapore. So what does the word “extraordinary” mean? So that means that to be extraordinary we need to be unusual and worthy of attention. And that, sounds to me, very much like being creative. For to be creative it is not enough to be “different” – we also need to create something that makes the world, in some way, better. Our results should be worthy of attention – but when we create our ideas we cannot, and should not, seek the attention of others. We should only try to create the very best idea that we can. In the case of Vincent van Gogh, it took centuries for the world to pay attention to his creativity. To be extraordinary we cannot create based on what others think. That means doing what we feels need doing without asking for permission or apologising for what we think it right. Think about it, almost all truly great creative ideas has come from a place of someone being unapologetic about what the creator believed in. But being unapologetically great it not the same as being full of yourself. Many amazingly successful people have been full of them self, cooky and loud – but the most extraordinary people of the world are the humbled successes. The Nelson Mandelas, the David Beckhams, the Dali Lama’s of the world. Yes, some great people are full of themselves. But I am talking about the truly great who tend to be unapologetic about their ideas – not about themselves. Be radically true to who you truly are. To be true to our ideas we need to be true to ourselves. Mahatma Gandhi was passionate about an independent India through a non-violent approach and saw himself as fighting for the rights of the millions of poor Indians. When he, in 1931, traveled to the UK to negotiate with the British government he travelled in the lowest class in the ship and arrived at 10 Downing Street wearing his loin-cloth not the western suits that were expected. A great example of not caring about what others expect someone to do. The rest of us are not Gandhi, but we should equally try to stay radically true to who we are and the ideas we believe in. Do not try to be perfect. Be your best. To be perfect means “having all the required or desirable elements”. That sounds great, but it implies that we somehow have to achieve what others have agreed on as “required” or “desirable”. But why settle to achieve the highest standards set up by others? Let’s instead aim for the highest standard set by yourself. This is an adaptation (and shortened) text from the speech I did at the Bentley event. It was a short 15-minute speech for a small group of VIP-guests as part of an exclusive dinner. I post this text today as a reminder of what we as speakers should aim for. Doing what you believe in is always important, but extra important for a speaker – since we are paid to give our point of view. At 2 pm I was scheduled to stand on stage to give a keynote speech in Paris. 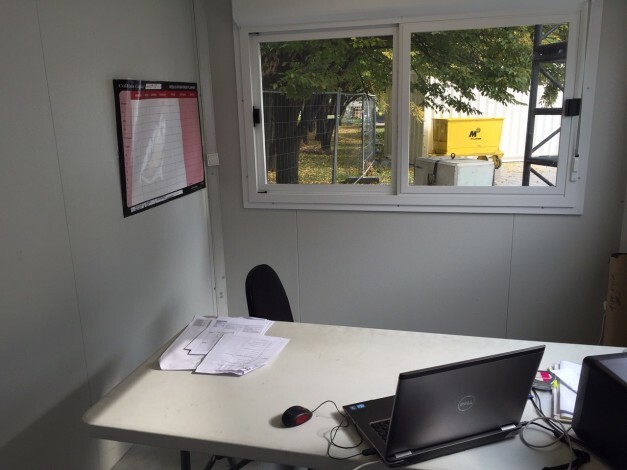 By giving my first speech in this small little crappy server room next to the venue I was speaking at in Paris. You see, I did my first speech via Skype. I am not a big fan of “video speeches” and I do not actively promote giving video speeches as something I do, and yet I have done two video speeches just in the last month. And now this second one to a group in Sweden from a server room in Paris). I said yet to both those requests because the client had wanted me to come and speak at their conference but for scheduling purposes it was just not possible. So why do I not like doing video speeches? 1) I really like to travel and meet new people and see new places. Traveling is not a down side of my job – I see it as a perk. 2) There is always the risk of the technology not working. 3) My style of speaking is interactive. It is possible to interact also via a video speech, but it is more difficult. My best advice for giving skype-speeches is to develop your imagination so that you actually feel that you are in the room speaking. The key words for a good keynote are “connection”, “presence”, and “authenticity” – all of that is hard to do at a distance, via a screen. By forcing yourself to feel that you are actually transmitting yourself into the computer and into the room where the audience is sitting you will make it easier for the audience to connect with you and your message. If you do it well the audience will get almost the same feeling as if you where there. But – watching a concert on TV or on a computer will NEVER be the same as watching the concert live. It is the same with a speech. But if you do it right you can get close. As you can see, very similar kind of feedback. Lesson: If you do a “long distance virtual speech” do everything you can to try to “transmit” yourself to where the audience is sitting so that they can feel how you are trying to connect with them. When giving a skype-speech the “connection” almost becomes more important than “the message’.